Douglas County is currently experiencing D2-level drought, according to the U.S. Drought Monitor (USDM). This is categorized as ‘severe’ drought by USDM, because it often causes crop and pasture losses, water shortages, and sometimes restrictions on water use. So what does this mean for your landscape maintenance and your plants? The most important advice we can give is that your plants need extra water. The conditions this summer are vastly different from those last year, so the amount of water you gave your plants last summer won’t be enough. Your plants have access to far less water this year than they did last year, according to data from the National Drought Mitigation Center. The following chart does an excellent job of showing how these conditions have changed throughout the past year. 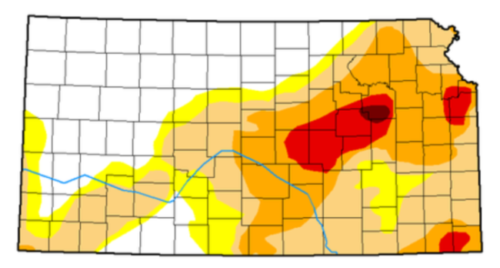 Currently, 25.48% of Kansans are experiencing D2-D4 levels of drought. Just last year, that percentage was 0. Just because your plants are established doesn’t mean they’re safe from drought conditions! The best way to check if established plants are receiving proper water is to stick your finger into the dirt near the roots. If the soil is moist, then the plants are fine. But, if the soil is dry, or resists being punctured, the plants could use a drink. We suggest checking your plants as often as possible! Don’t wait until they’re wilting or showing signs of stress before watering. Preventing issues before they happen will always be cheaper, and more efficient, in the long run! 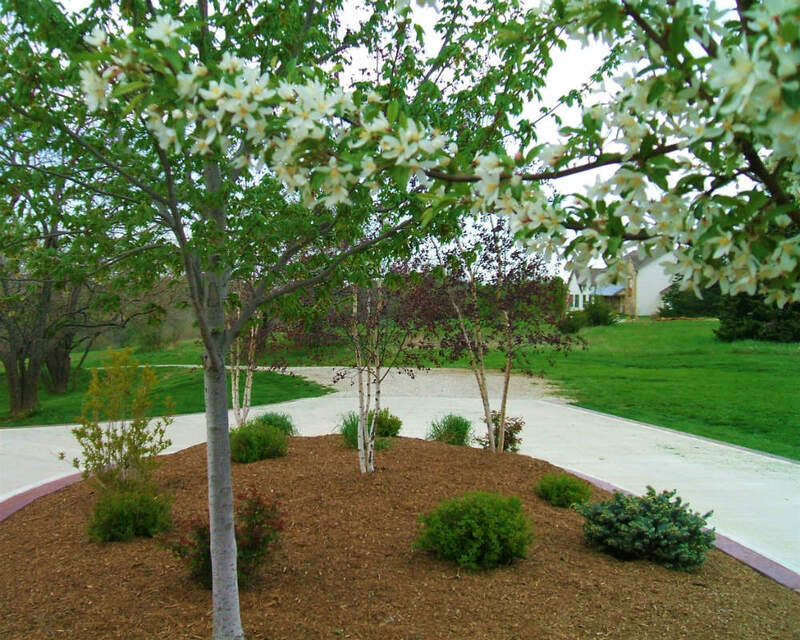 Our team of experts has nearly 30 years of experience with lawn care and maintenance. 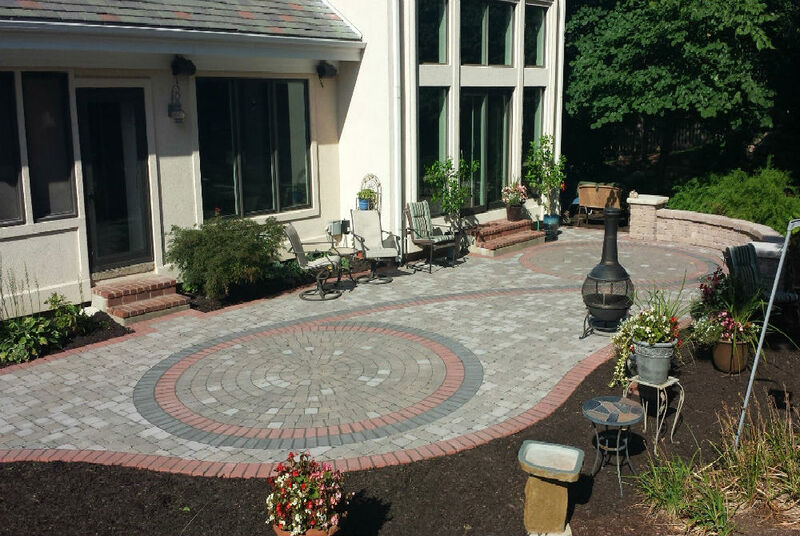 If you have any questions, the team at Lawrence Landscape is happy to help. 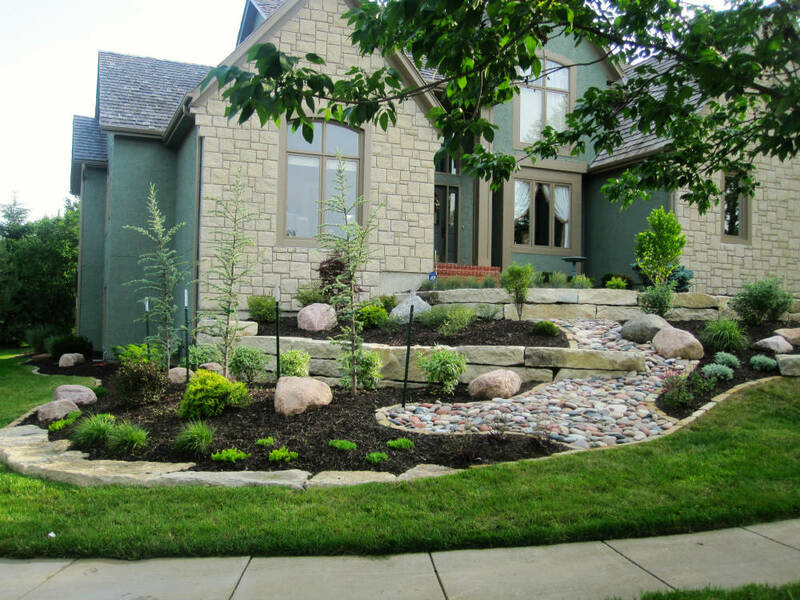 In addition to extensive knowledge of plants, hydration guidelines, and lawn care, we also offer watering services. Contact us today!